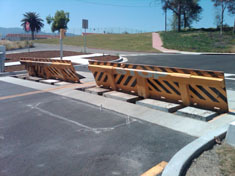 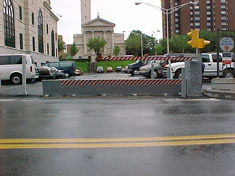 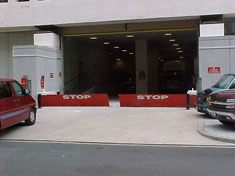 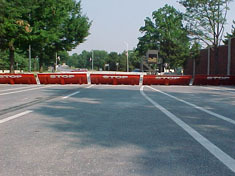 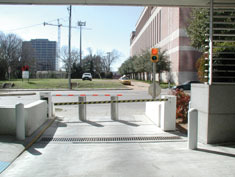 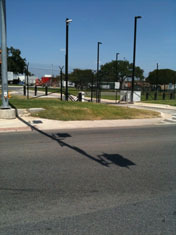 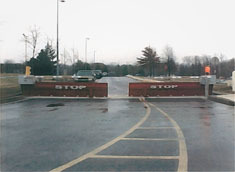 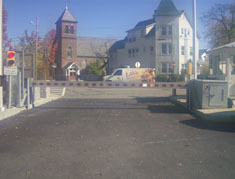 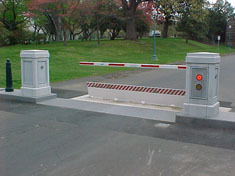 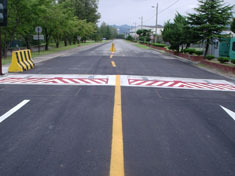 A barrier arm is the basic line of defense at a fence gate. 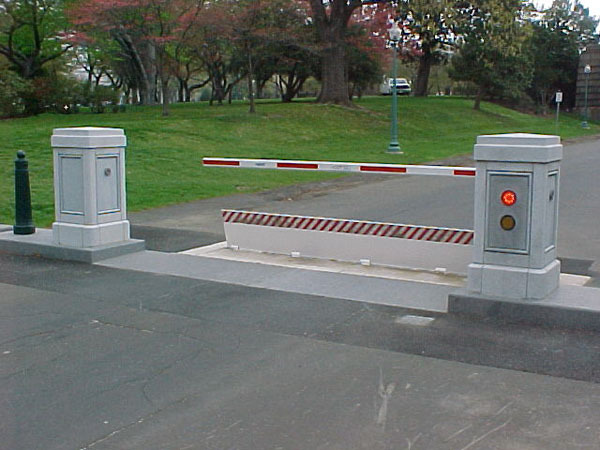 Although many you've seen don't look that secure, there are many options that are quite strong. 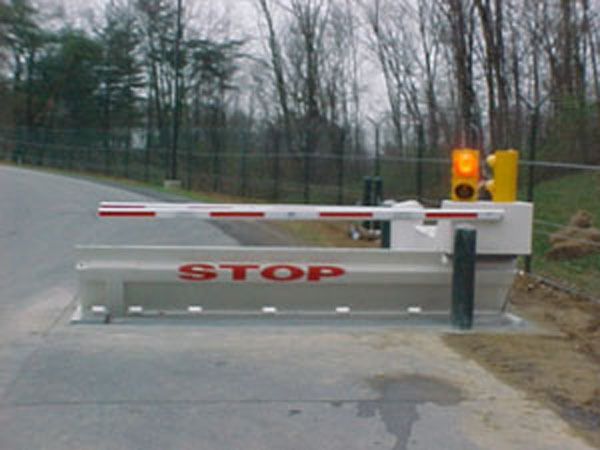 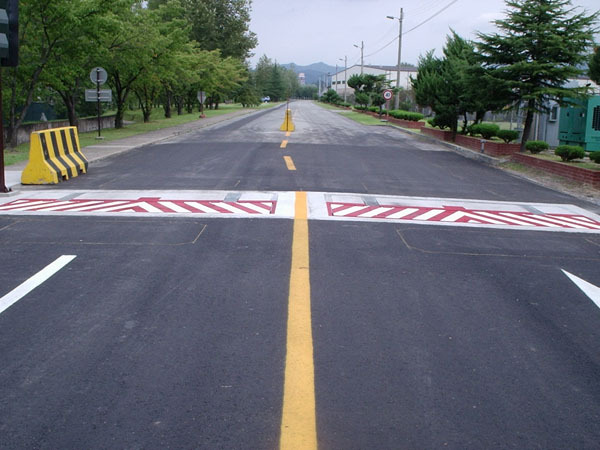 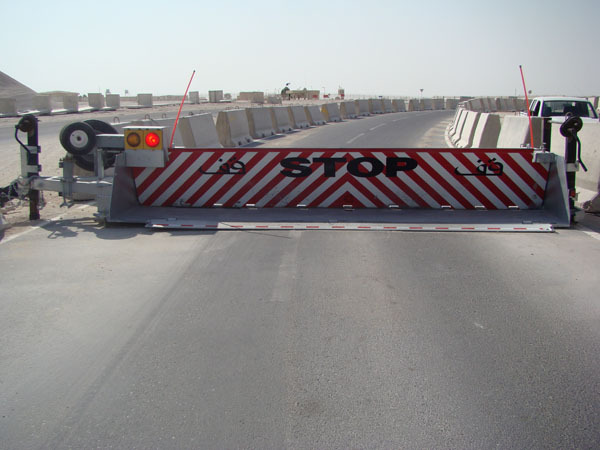 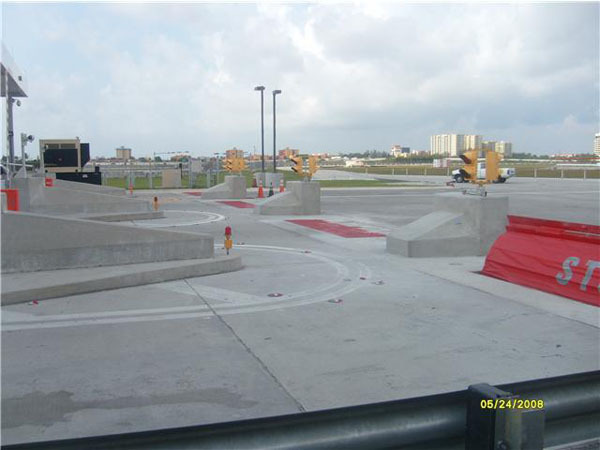 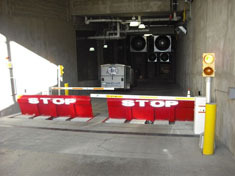 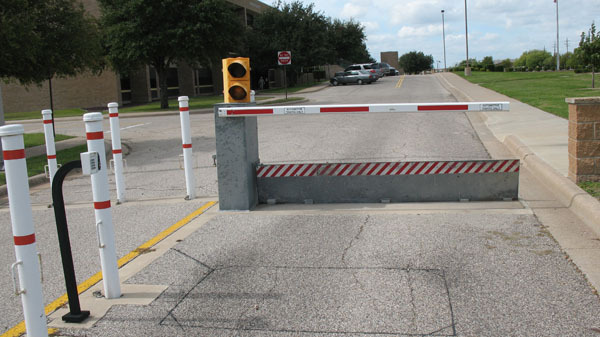 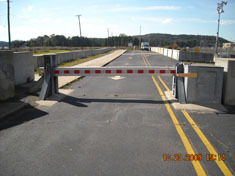 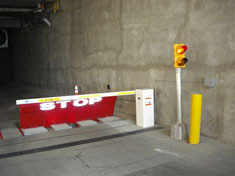 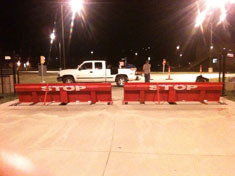 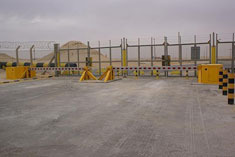 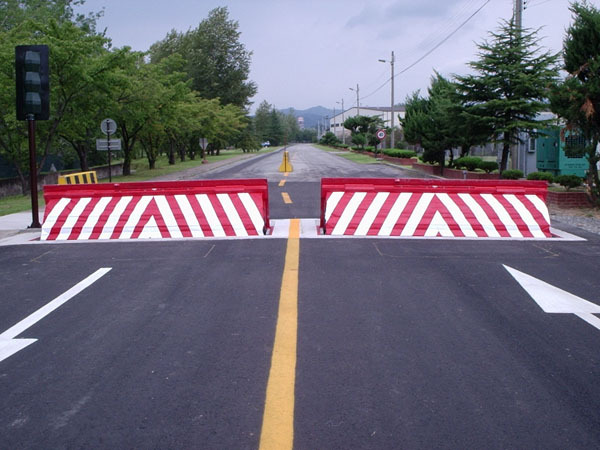 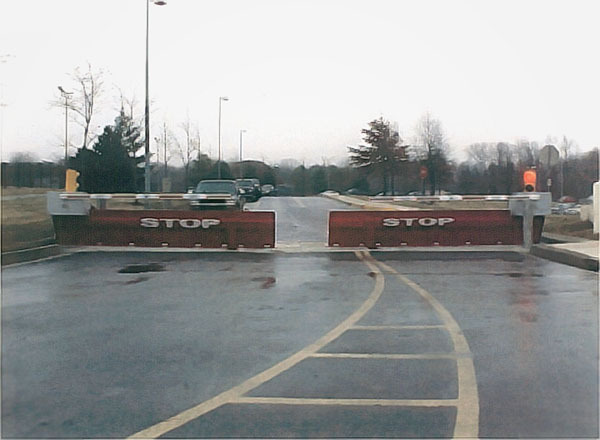 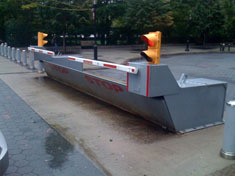 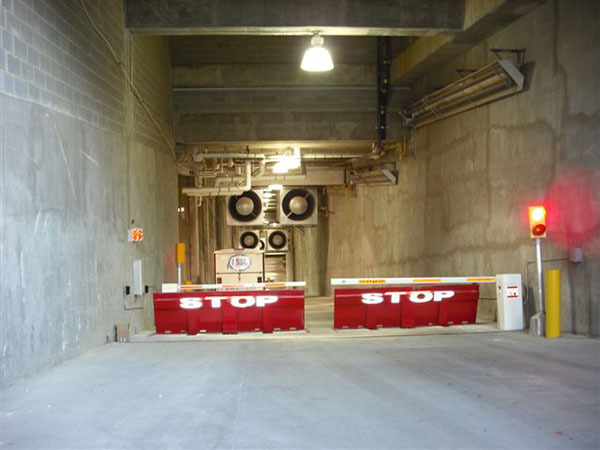 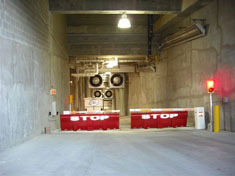 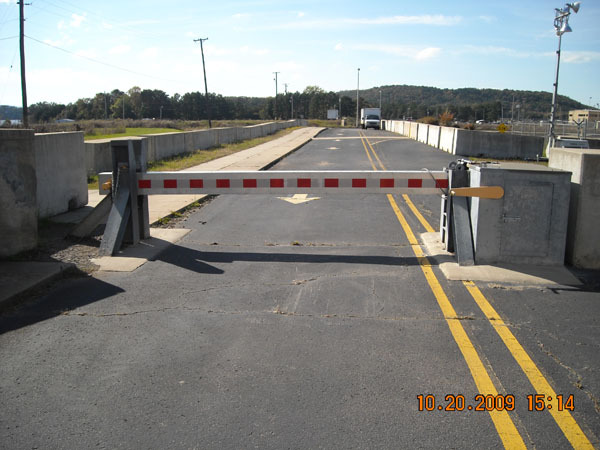 A K4 barrier arm will stop a 15,000-pound vehicle traveling at 30 miles per hour.